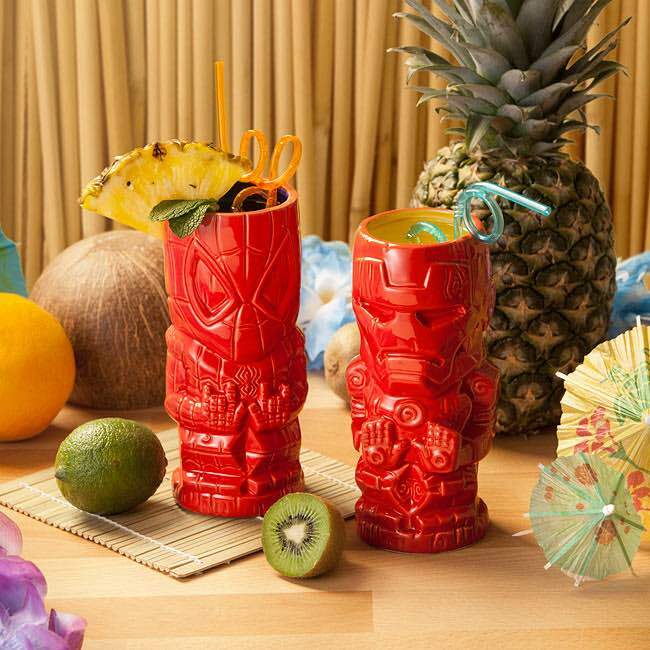 This set of Spider Man and Iron Man Tiki Mugs has the mission of taking your next party to a higher level. Made of Ceramic, they have a generous 16 oz capacity with a grabbing Red exterior. Interior colors are yellow for Iron Man and blue for Spider Man. And if these Marvel heroes aren’t your favorite, you might enjoy the same Tiki mugs but in Star Wars characters. 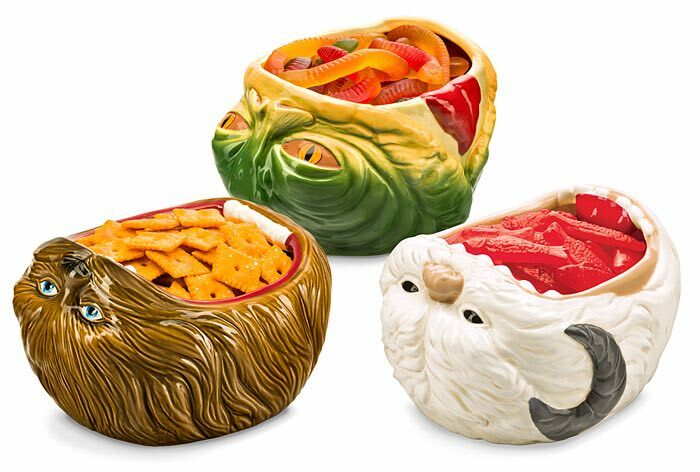 Iron Man and Spider Man might be cool drinking buddies, but Chewbacca, Jabba the Hutt, and Wampa bring everyone’s favorite snacks. Whatever you consider a snack, these Star Wars characters will hold them for you without a complaint. 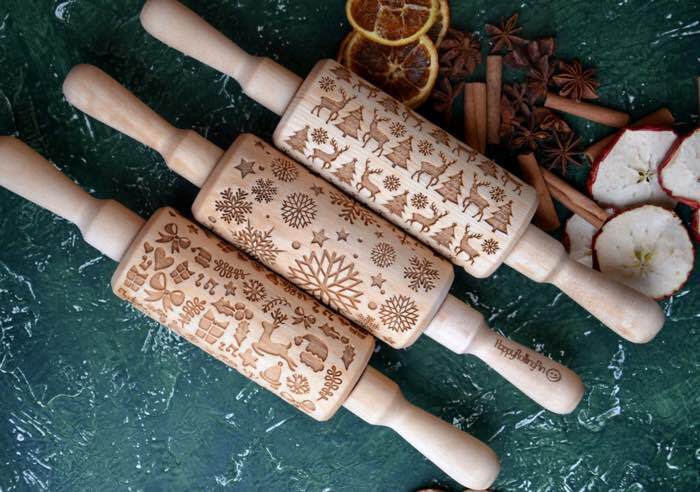 Made of Ceramic, dishwasher and microwave safe. Cookies are delicious, we all know that. 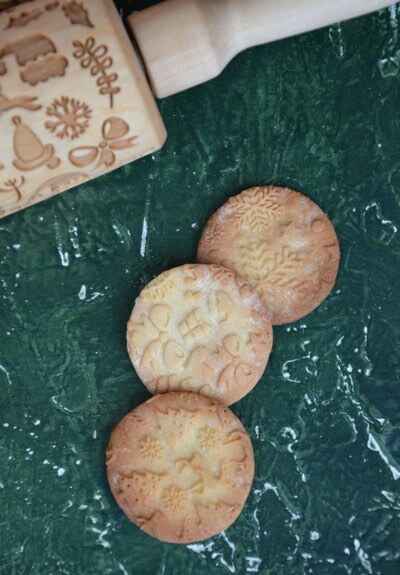 But Game of Thrones cookies that you eat in mourning of everyone who ever died on that show are even better. 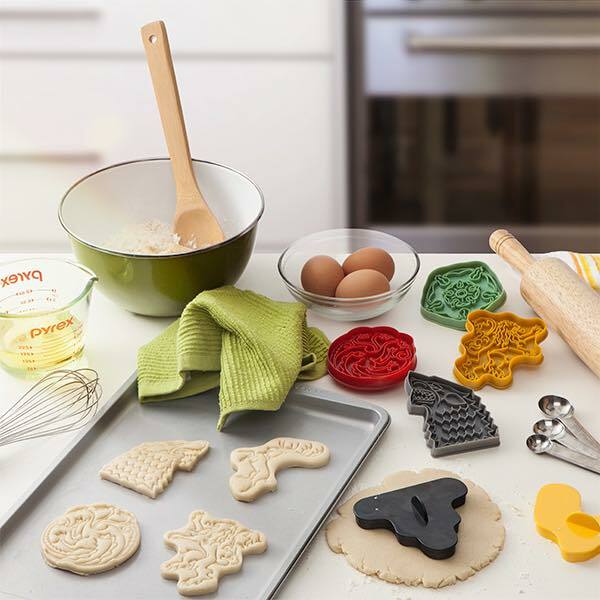 This set of 6 cookie cutters includes the house sigils of Baratheon, Greyjoy, Lannister, Stark, Targaryen, and Tyrell. 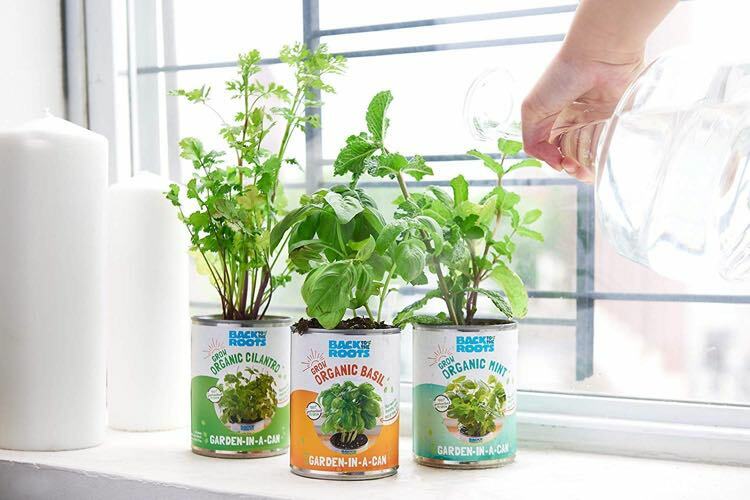 Made of BPA-Free plastic. 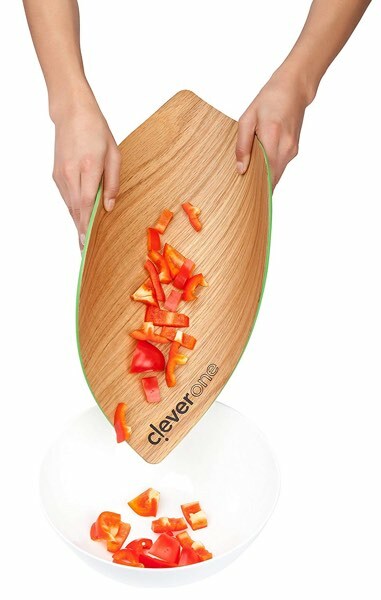 Not dishwasher or microwave safe. 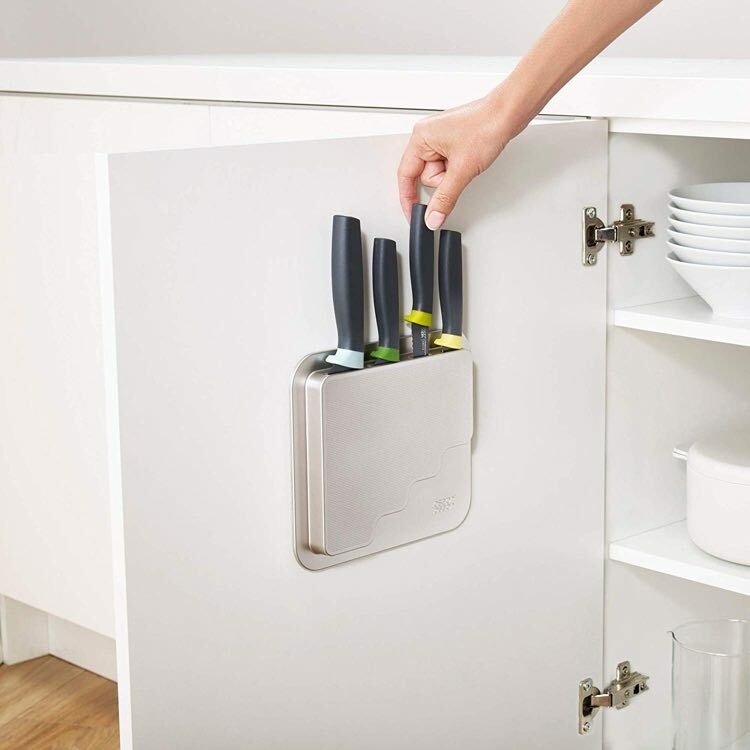 So far, Star Wars characters prove to be quite helpful around the kitchen. 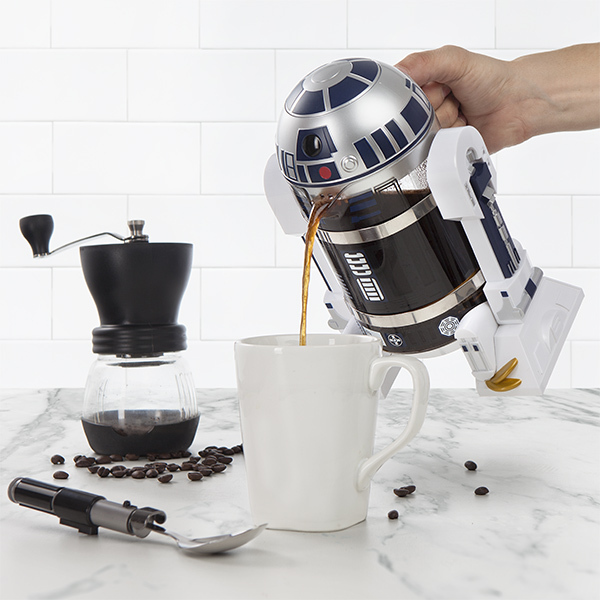 This time, R2-D2 is here to serve you your daily dose of Caffeine. The press pot holds up to 32 oz of coffee (about 4 cups), and it’s as easy to use as any other press. Add your coffee grounds, add boiling water and wait a few minutes before you press the plunger down. The R2-D2 features a glass body and BPA-Free plastic housing. 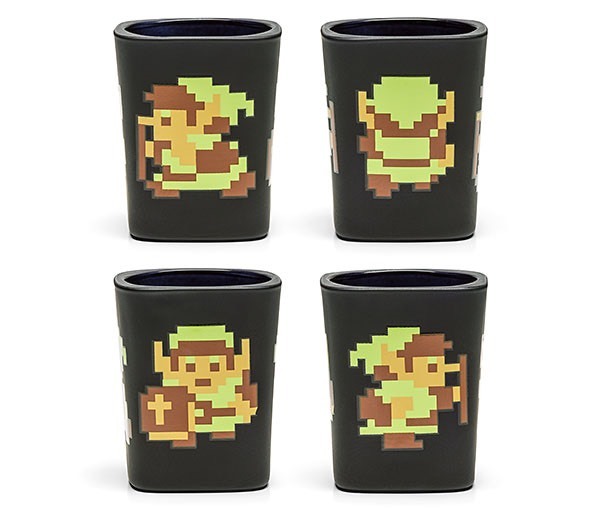 Featuring the classic Link from the original game of Zelda, this shot glass holds 2 oz of your choice of liquid courage. The artwork is featured on all sides of the shot glass.